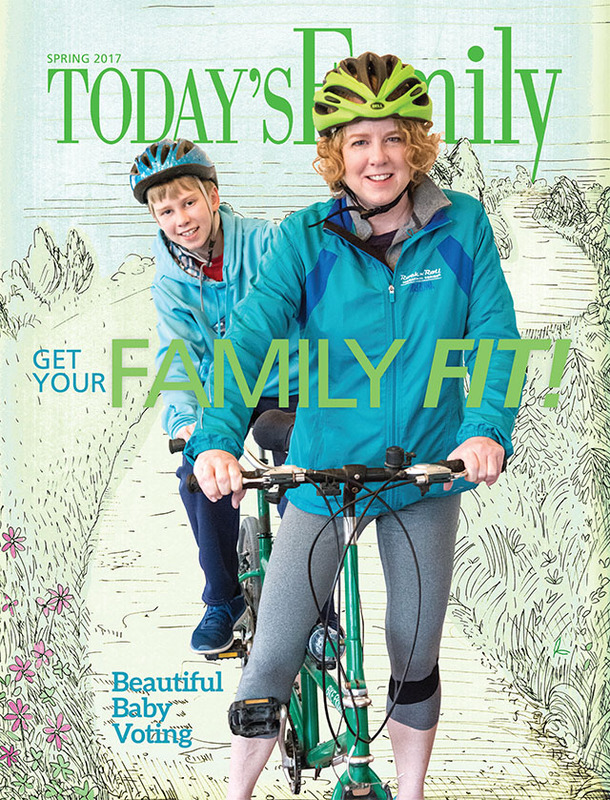 Today's Family Now: The Spring Issue of Today's Family Is Out! 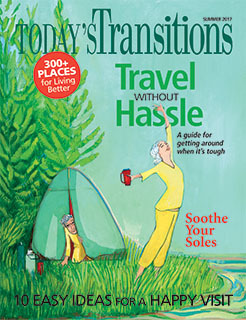 You can find the latest issue of Today's Family magazine — inside the March issue of Today's Woman! 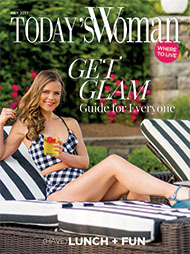 That's two magazines in one, still featuring all of the inspiring stories and helpful advice for women and families in Kentuckiana. • Find ways to get your family fit — and have fun doing it! • Determine if your child is ready for kindergarten. • Learn some tips to upgrade your big kid's room. • Should you change the way you feed your family? • Peruse the summer camp listings and start planning your children's summer break. And don't forget to vote for the cutest baby in the Today's Family Beautiful Baby contest, sponsored by Derby City Pediatric Dentistry. Voting is open through April 3.